On his solo debut, the former One Direction singer isn’t thinking about his cultural and religious identity as much as we are. A few nights after Zayn Malik’s first solo album Mind of Mine was released, I listened to it while reading about jihad. Tunisia, the once-secular North African country where I lived for a year in high school and where my parents lived for seven, is allegedly producing the world’s highest rate of jihadis. These men and women are fighting in the Islamic State in Iraq and Syria in service of a fictitiously vicious God, The New Yorker just reported in a lengthy feature. A couple of days earlier, in the Pakistani city of Lahore, the bodies of at least 72 people, many of them children, were ripped open and apart by a bombing said to be perpetrated by a Taliban offshoot targeting Christians. Many of the dead were Muslim. For a majority of the nearly 2 billion Muslims in the world—who, as residents primarily of Southern Asia, North Africa, and the Middle East, are most likely to be the victims of terrorism—groups like ISIS and Al-Qaeda are fringe maniacs turned wicked by desperation. For the considerably smaller population of Muslims living in the so-called west, the outspreading of religious violence has taken faith, an ostensibly private act, and wrenched it into the public sphere. Every time a murderer screams Allahu Akbar before detonating an explosive, it gets a little bit harder to ride the subway in a hijab or even simply brown skin. Many people aren’t concerned with the details of Muslims’ beliefs—they just want to be put at ease by an extra-wide smile if you’re speaking Arabic into a cell phone or if you introduce yourself with too many unfamiliar syllables. The increasing complexity of being Muslim in public is why discussions about Zayn—once they move past thirst for his perfect bone structure, the forest of jet-black lashes that rim his eyes—often land on his religion. The son of a Pakistani immigrant, he is frequently described as the world’s most famous Muslim. The fact of his visibility alone is thought to cleave stereotype-steeped narratives about Muslims, devout or not, in today’s world. Mind of Mine is Zayn’s post-One Direction debut and he’s described it as his first authentic creative offering. So I listened in search of any indication that Zayn might be thinking about his religious and cultural identity as much as the rest of us are. It appears that he isn’t. It turns out that Mind of Mine’s single risk is its greatest success. “Intermission: Flower,” an acoustic interlude sung entirely in Urdu, floats in halfway through the album as the lone reminder of Zayn’s Pakistani heritage. In many imaginings, he is thought of as the first western pop star to perform wudhu, to commune with God with his forehead resting on a prayer mat. In reality, we don’t know how often he prays, or whether he does at all; it’s almost irrelevant. 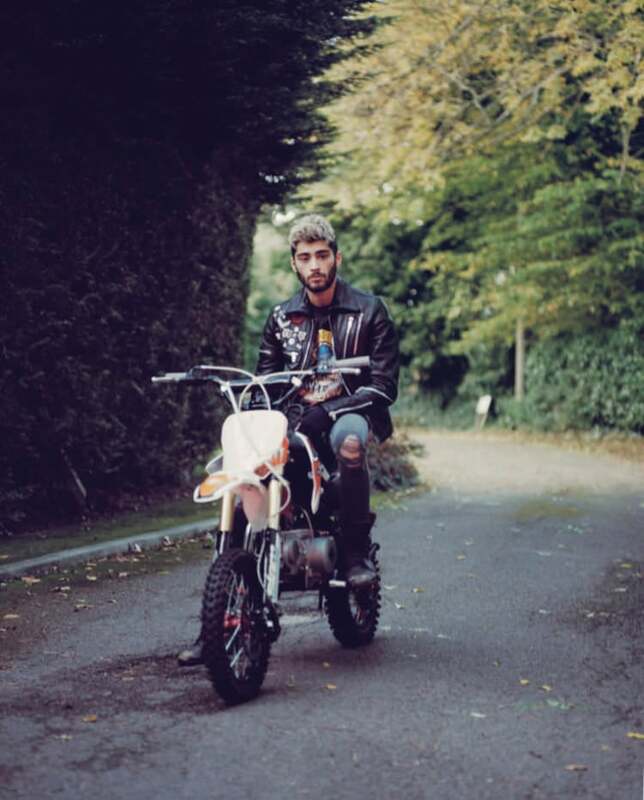 In essays, across social media, and in conversation with friends, Zayn’s celebrity warps his actual social position. Consider, for instance, that it’s been more than 16 years since Mos Def began the seminal Black on Both Sides by saying Bismillah al-Rahman al-Rahim, a phrase Muslims often repeat before beginning many activities. Hip-hop has been home to decades’ worth of explicitly Islamic material, but, for reasons so basic they’re essentially self-explanatory, the self-avowed faith of black Muslims is often dismissed. 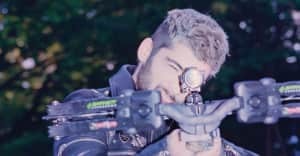 Given the dominant media and entertainment landscape, where there’s only room for Muslims to be terrorists, the combination of Zayn’s fame and secularism has become imbued with a near-hyperbolic symbolism. Some young Muslims want his references to weed and alcohol to scream, “Hey! We know how to have fun, too.” They want his TMZ-documented romances to mean, “No, we don’t all end up in arranged marriages.” They want his shirtless selfies to be read as, “Yes, we’re sexual beings just like you are.” They want to use his existence as defense, as proof that Muslims are human. Without his participation, the onus to humanize Muslims in the eyes of the rest of the world somehow fell on a 23-year-old brown boy from Bradford. In his cover story last year, Zayn told FADER deputy editor Duncan Cooper, “I just don’t want to be influential in that sense.” With Mind of Mine, he seems to be telling us again. Maybe this time we should listen.